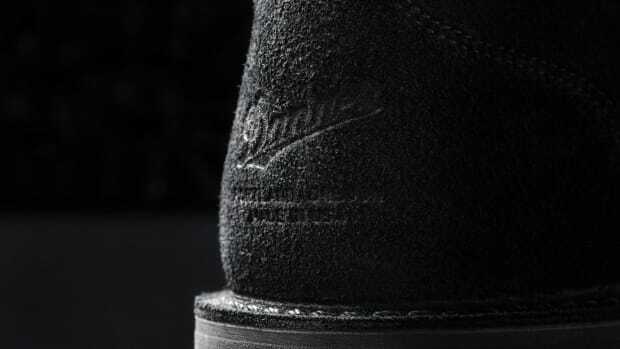 Based on the Danner Light. 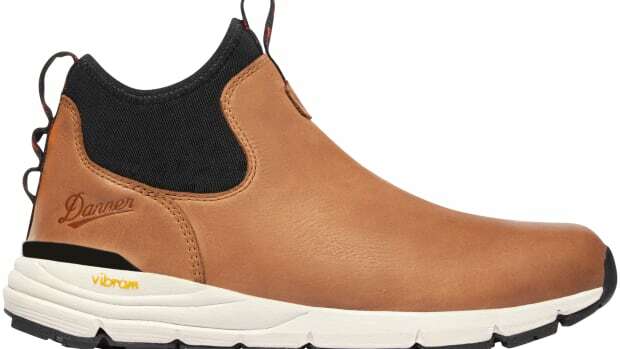 A sleek and outdoor version of a footwear staple. 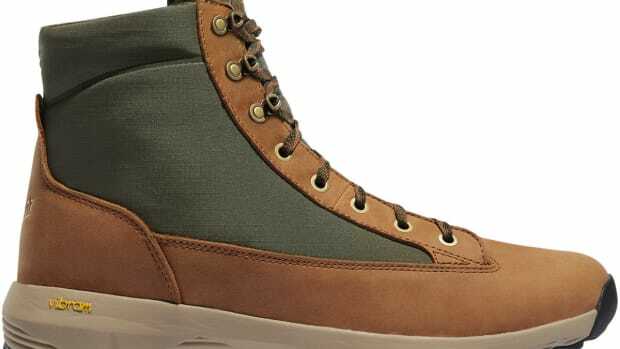 The limited edition release is based on the Mountain Pass Humboldt. 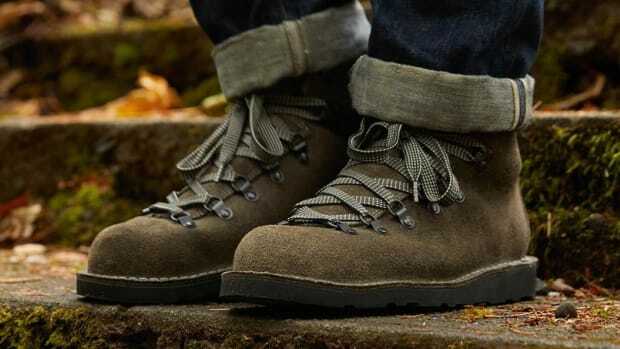 An easy transition from the city to the trail. 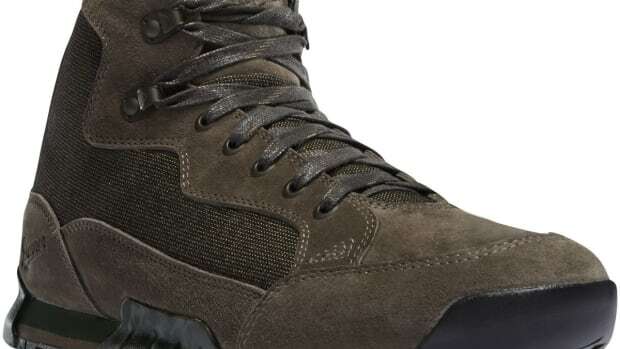 A lightweight and rugged boot that's built to tackle any terrain. 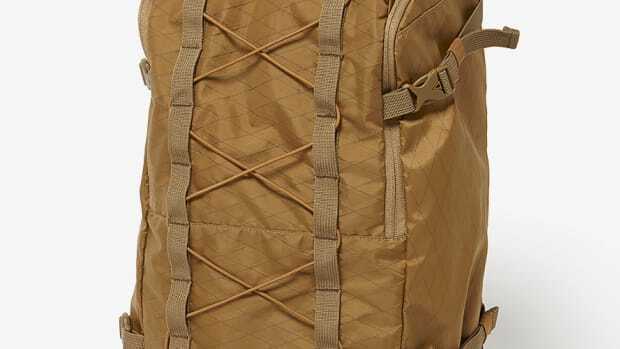 The Japanese bagmaker releases its Coyote Series. 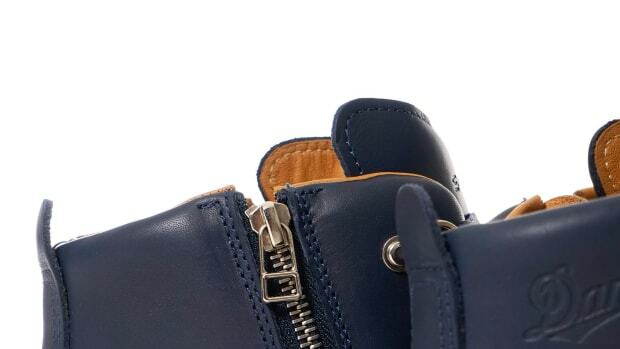 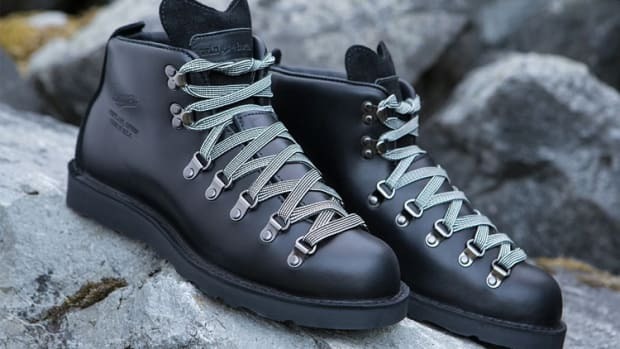 Danner's Japanese offshoot teams up with the Seattle bagmaker. 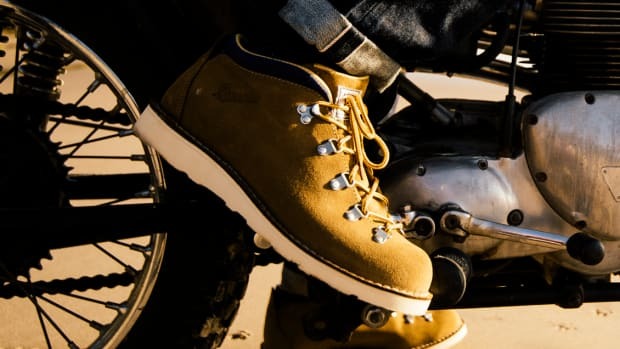 A rugged boot for the style-conscious rider. 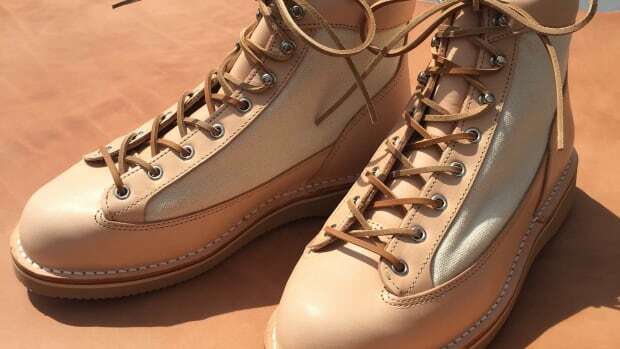 Danner's Mountain Light Boot gets a necessary travel feature. 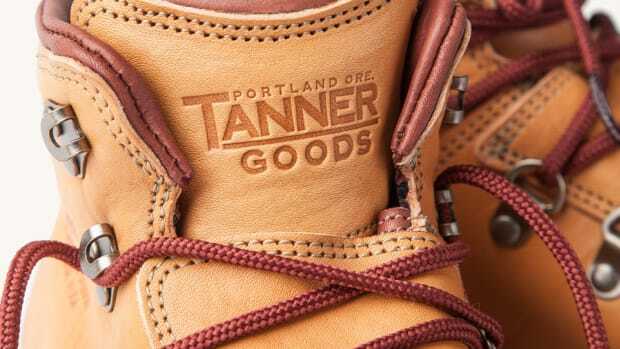 The Portland-based brands release their 5th annual boot. 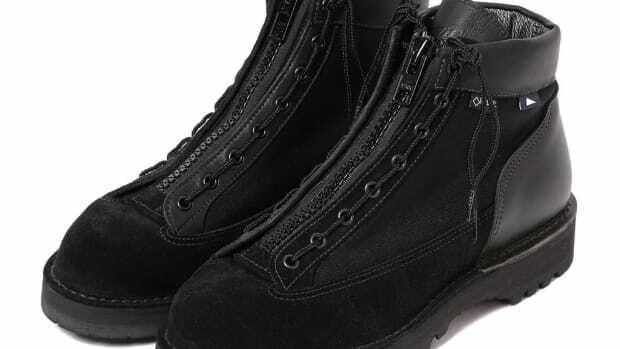 The Pacific Northwest neighbors go all black with their newest boot.